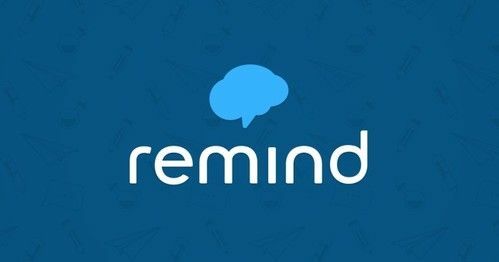 Enroll now for our Remind text messages. Send a text to 81010 with the message: @wppp72601. If prompted, sign up as a student, please. You will begin receiving messages. Please see Jim Fitzgerald with any questions.